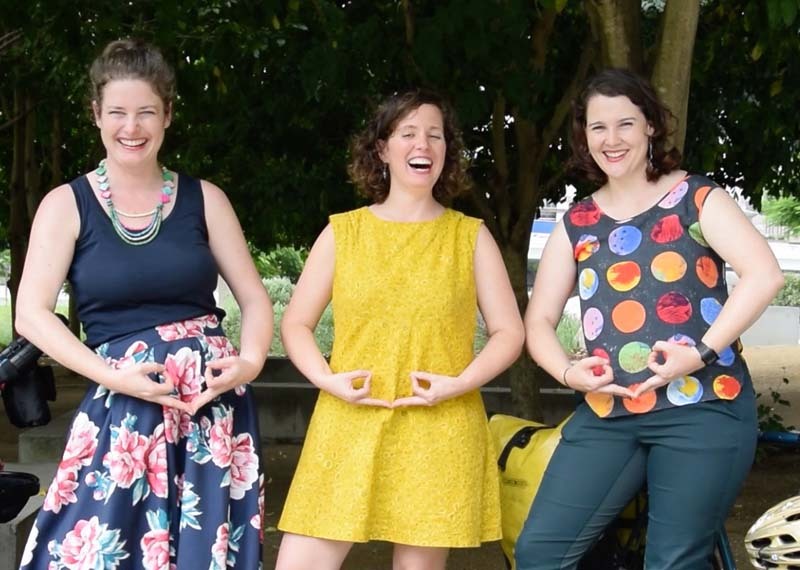 When all their friends were having babies, Sarah and Fiona, two friends who met at university in Brisbane, decided to fundraise the cost of one midwife’s education. Their journey led them to Ethiopia where they laughed, cried, and met a midwife working in rural township of Yifag. They are now lifelong supporters of the Catherine Hamlin Fistula Foundation. Sarah and Fiona founded the Midwife for Mothers Day project to raise funds equivalent to the cost of one midwife’s education. They donated to The Catherine Hamlin Fistula Foundation which trains midwives in Ethiopia and provides free medical treatment for sufferers of crippling obstetric fistula. Sarah, Matilda, and Fiona will talk all things menstrual cups: the history, movement, taboo, shame and disgust that they still sometimes encounter, why it’s hard to find good products that are made in Australia, and that stupid GST.